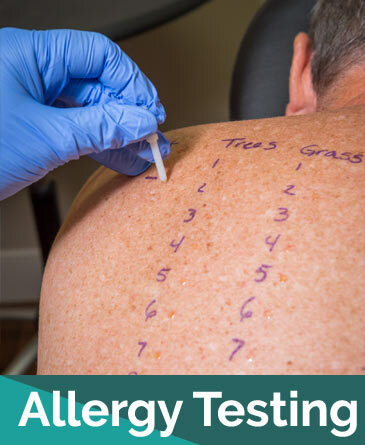 Our comprehensive testing, diagnosis, and treatment of allergic conditions will provide you with the best outcome for allergy relief. 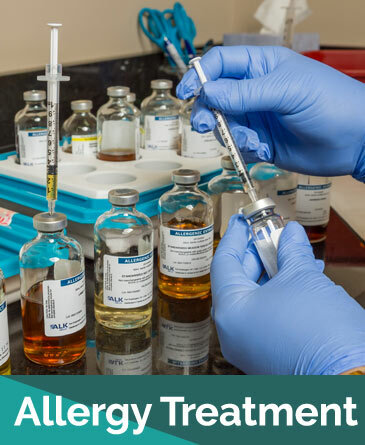 The AAAAI has found that 90% of patients who receive allergy shot treatment find relief from their symptoms, and many report being cured. We invite you to learn more about our Allergy Course and give us a call if you have any questions or would like to schedule an appointment. Here’s 10 Reasons to Stay the Course!